Have you ever thought about playing Pokemon GO in another reality? 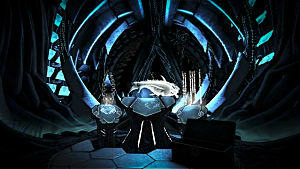 How about in another game, another virtual setting? 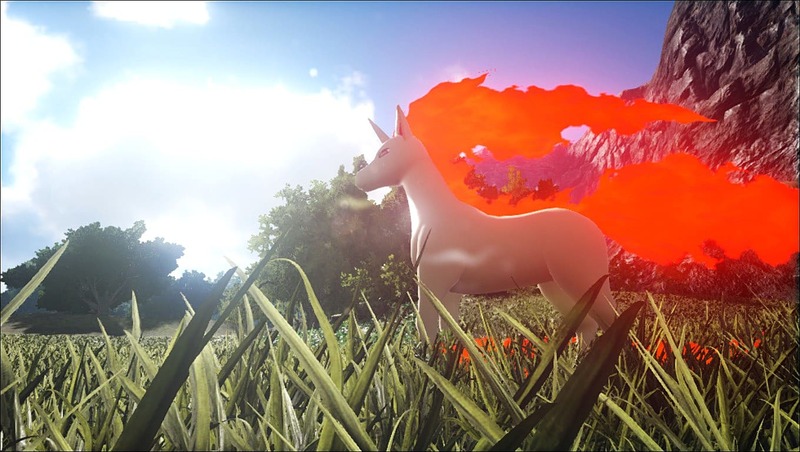 Well, the Mystic Academy from Steam created Pokemon mod for ARK: Survival Evolved that went online last week. 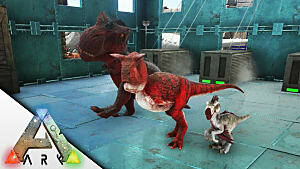 The mod replaces all the dinosaurs in ARK with Pokemon that are exact replicas of their original models... and they look fantastic. You can see the full list of all Pokemon in the game on the official mod page. Pokemon Evolved, as it is called by the creators of the mod, also works great with VR gear, which offers a complete immersion. 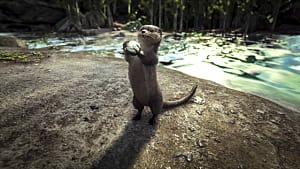 But even without VR the mod looks and plays really good, although the developers themselves stated that this is an Alpha build, so some minor bugs are inevitable. 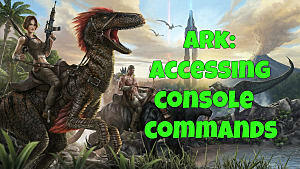 Let’s find out how well this mod has been accepted by the ARK community, and how it will affect the future of the game. Pokemon is a hugely popular franchise, and no wonder that the very first moment the mod went live it was hit by the DMCA notice. This means that somebody has claimed copyright infringement connected with the Pokemon IP. This notice blocked the mod from Steam, but not for too long. A bit later it turned that the DMCA notice had been filed by other mod developers, who had released their own Pokemon mod for ARK. However, only a true owner of the Pokemon IP can claim the copyright infringement… and that’s Nintendo. So, as a result the original Pokemon Evolved mod went back online in full force. The only real threat to this mod would be the actual Nintendo’s DMCA. However, the history shows that the Japanese company doesn’t really care too much about how and where the Pokemon IP is used. The thematic Pokemon mods literally appear in every game that utilizes modifications, such as Skyrim, The Sims, Minecraft, etc. 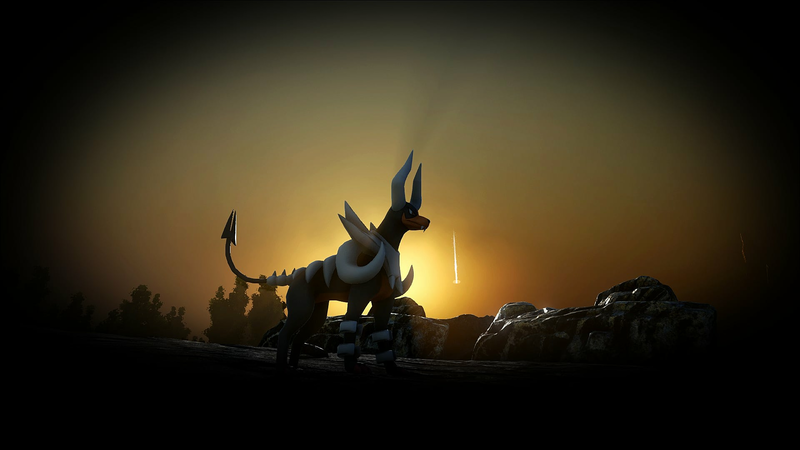 They’re everywhere, and you can even play an entire fan-made Pokemon MMO online for free. All this indicates that Pokemon Evolved will most likely live a long and prosperous life. Currently, there are over 30 types of Pokemon that can spawn on an island of ARK: Survival Evolved. 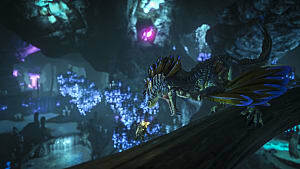 However, in order for them to spawn, the first thing that is required from all players is to use the in-game command “destroywilddinos.” This command will automatically replace all dinosaurs with Pokemon. Your character can start learning special Pokemon engrams and start crafting glyphs and other tools. One of them is Pokemon Terminal that allows you to spawn tamed Pokemon. Another great tool is an Electric Prod that will help you tame wild Pokemon that roam the island or just knock out the small ones. The rest of the inventory is filled with 5 Health, 5 Water, and 5 Food capsules. All of them can be used either on your own character or your Pokemon sidekick. You can also ride certain types of Pokemon in the game, such as Ninetails, Rapidash, Pidgeot, Gyrados, Charizard, Zapdos, Mewtwo, Lugia, and Rayquaza. Due to multiple requests from the community three of the Pokemon can now be evolved: Squirtle, Charmander and Bulbasaur. 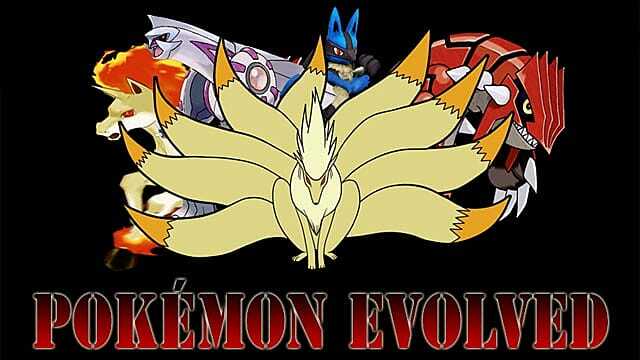 They all need to reach level 40 to be able to evolve into their enhanced forms. 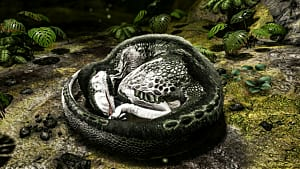 The first impressions from the ARK community are exceedingly positive, but as always, there are a few things that annoy people, and here are a few suggestions on how Pokemon Evolved could get better. Since Pokemon Evolved is a complete overhaul of the game, it means that Pokemon skins are overlaid on top of the dino skins. What this results in is that when you hit Pokemon they bleed terribly just like dinos do in the vanilla ARK. To say that this is disturbing is to say nothing -- it does look awful. 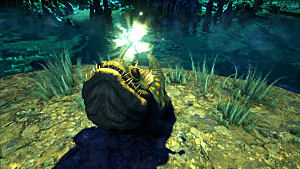 That’s why the dev team of the mod should think about other ways of showing the damage on the Pokemon -- let’s just say that it should be less graphical. Pokemon also drop dino eggs from time to time, which is a bit unnatural. The devs already said that they know about this problem and they are currently working on the solution. Although all the three features are present in the mod -- you can tame, ride and evolve your Pokemon -- all of them are still extremely glitchy and buggy. Some Pokemon don’t want to be tamed with the help of regular meat, others require saddle if you want to ride them, and evolving doesn’t really work the way it should. So it would be great if these three features were fixed as soon as possible. There are lots of public ARK servers running Pokemon Evolved already… and it’s great. 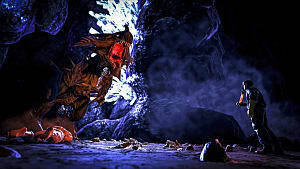 However, many new users are expressing their dissatisfaction with the fact that it’s really hard to get into the game for beginners because of the high level of difficulty. 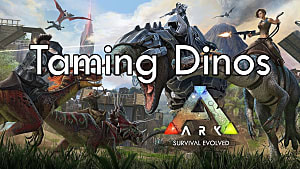 The ARK community should definitely pay more attention to the newcomers, if they want their servers to stay alive for a long time. And the dev team should make those wild Pokemon a little bit less aggressive, too. With all that said the Pokemon Evolved mod is a great addition to an already great game, and you should definitely join in. 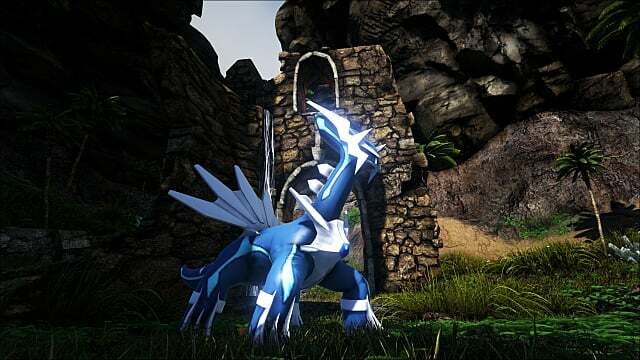 Have you had the chance to play the Pokemon Evolved mod in ARK: Survival Evolved? Let us know in the comments below.